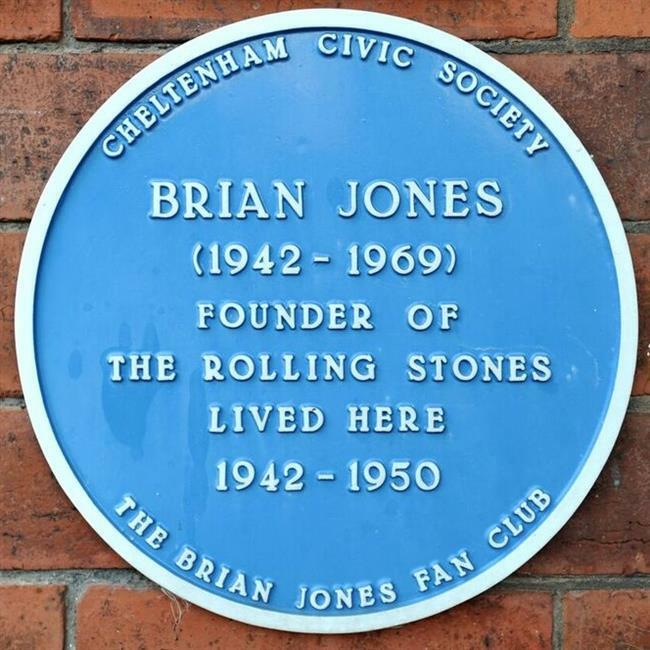 To mark the anniversary, Cotswold Guides and Marketing Cheltenham have devised a walking tour taking in some of the sites associated with Brian’s early life in Cheltenham. Discover some intriguing stories about his schoolboy years and learn about the emerging music scene in basement jazz clubs, where Brian first nurtured his taste for blues music, playing saxophone and slide guitar. The walking tour is accessible to all. Cost £10 per person.